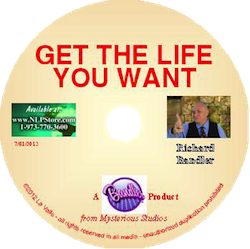 Richard has put these two together because of their high demand. 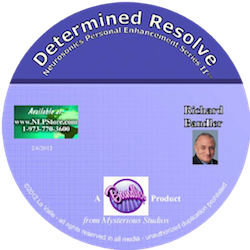 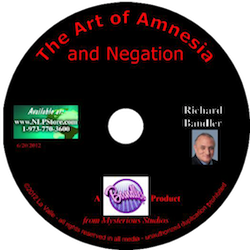 "Rhythm Trance" which provides developing hypnotists and Neuro-Linguistic Programmers a chance to enjoy the same music Richard Bandler uses in his nlp seminars, either for self evolution or to liven up (or down, as the case may be) client sessions. 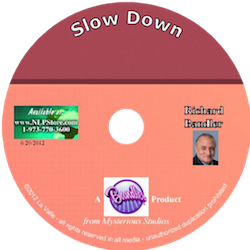 An excellent tool to improve voice tempo and to make any client session more spectacular for you and your client. Many of these products may contain adult language.